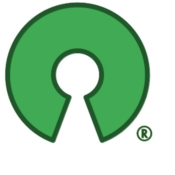 We support open source initiatives and foundations. We help sustain the projects we depend on. We release our own projects too. We’re excited to tell you more. The Imhotep Suite of tools helps you easily build and query extremely large time-series datasets and aggregate the results. Imhotep includes IQLWeb, a simple web interface for learning from your datasets. Proctor is an A/B testing framework written in Java that enables data-driven product design. It includes a suite of tools which make it easy to integrate. Using Proctor, you can implement product experiments (“A/B tests”) and feature flags. Indeed is working hard to build one of the best open source programs in the industry and is committed to making meaningful contributions to the open source projects we depend on. We recognize, reward and celebrate Indeeedians who get involved in the open source community. If you love open source, you'll love working at Indeed. Join us at FOSS Asia! We're excited to join the open source community in Singapore. Indeed has three speaking sessions and will have a booth on the Expo Hall floor. Drop by the sessions or booth to learn about Indeed's Open Source Program Office, grab swag, and more! At Indeed, we’re committed to taking a more active role in the open source community. We are pleased to announce the renewal of our Open Source Initiative sponsorship for 2019. Indeed is committed to supporting the open source community. 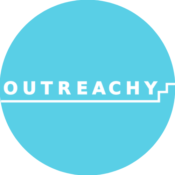 That’s why we’re excited to announce our sponsorship of Outreachy! Move fast and try things — that’s how we develop products at Indeed. 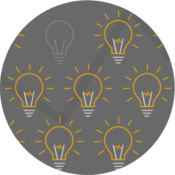 We don’t believe in betting on a small number of great ideas. Instead, we bet on exploring lots of ideas as quickly as possible. Indeed’s engineering culture emphasizes collaboration, innovation, iteration, and data-driven decisions. 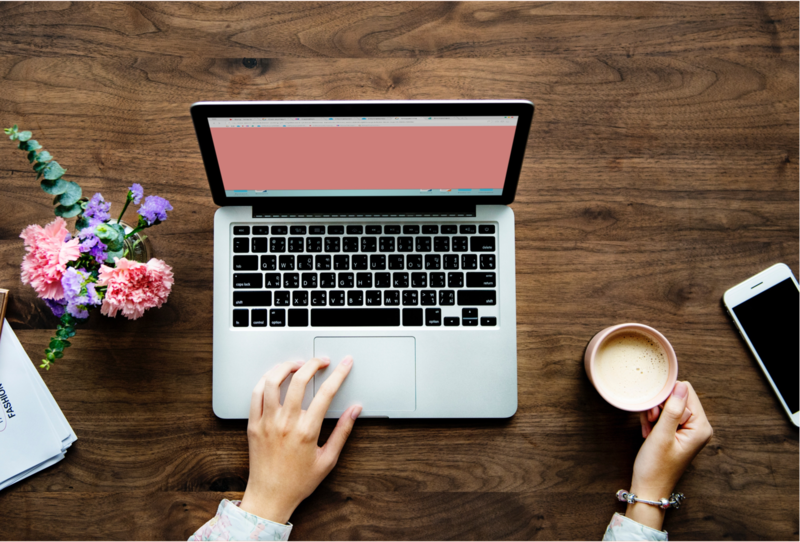 The company encourages a healthy work-life balance, offers amazing benefits, and provides great opportunities for ongoing education and career development. The Open Source group is looking for people who share our vision and will add new dimensions to our team. © 2019 Indeed. Cookies, Privacy and Terms.